The 2019 Honda CR-V is as universal as it is useful. The roomy five-seat crossover offers a versatile shape and innovative tech inside and out, and impressive crash-test scores and excellent fuel economy. 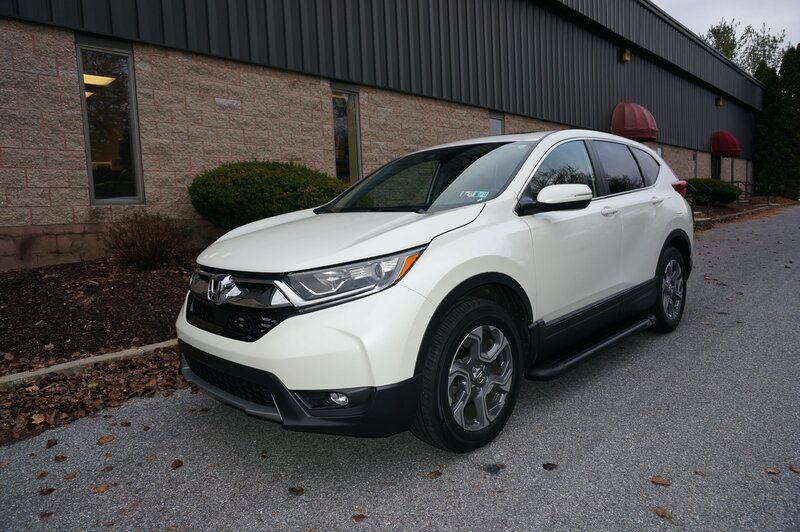 Romik offers running boards for the 2019 Honda CRV which will set your car apart from the rest. 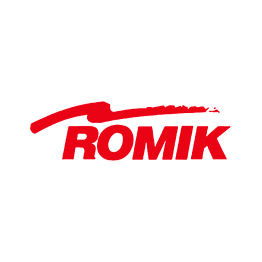 With safety and style in mind Romik will set your vehicle apart from the rest. The Romik board compliments the lines of your Honda CRV and gives the occupants sure footing. 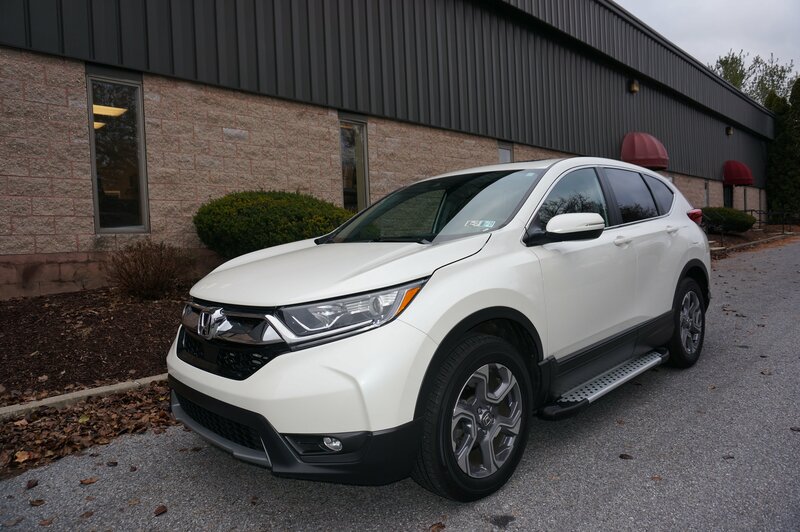 Sold in pairs, the Romik Running Boards include vehicle specific mounting brackets and hardware.Buy Honda CRV running boards with confidence.